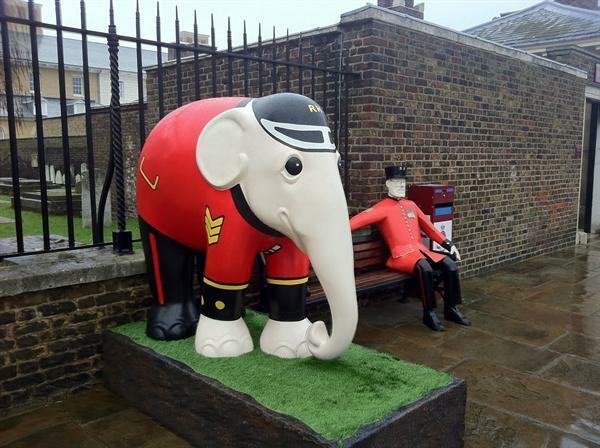 Elephant Parade is the world's largest open air exhibition of decorated elephant statues. It seeks to attract public awareness and support for the Asian Elephant Foundation, a charity that aims to raise greater awareness of the issue and support projects that improve the well being and conservation of these animals. Please click the pdf to see how our school can get involved.